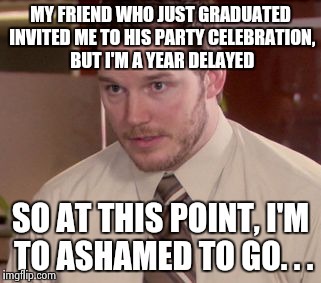 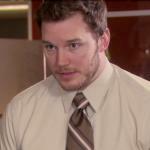 MY FRIEND WHO JUST GRADUATED INVITED ME TO HIS PARTY CELEBRATION, BUT I'M A YEAR DELAYED; SO AT THIS POINT, I'M TO ASHAMED TO GO. . .